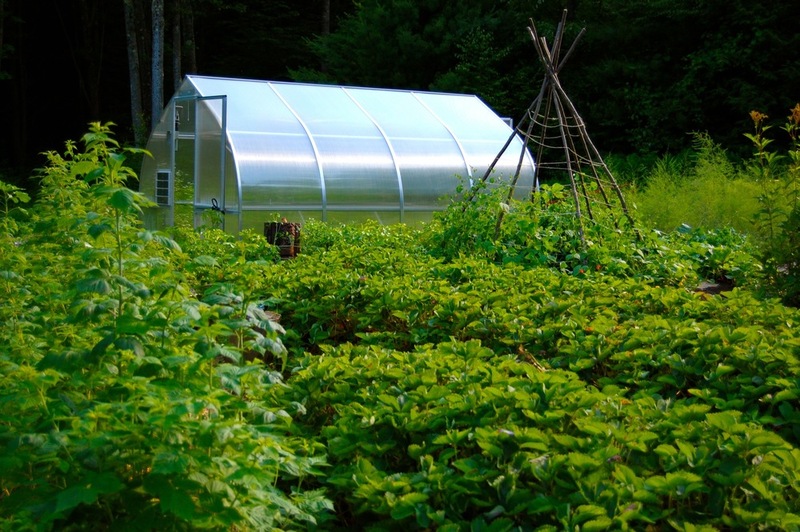 Imagine walking into a greenhouse in the middle of winter and harvesting your own fresh produce! Grow year round, start your own seedlings, passively heat your home, and enjoy spending time in a beautiful green house. Our favorite construction projects are attractive, support life, and promote connecting with nature. Greenhouses are perfect for the environmentally conscious gardener who wants to maximize the growing season.